Last days for “Love your market” in the International Week of Markets, which has been held since the 15th of May and which is going to finish next Thursday, the 31st. 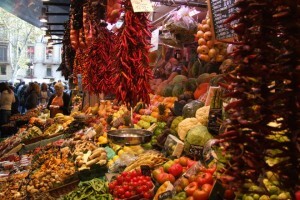 Under the motto “Choose the market, choose health”, from the 15th, the 3rd edition of this initiative, the International Week of Markets, has been held and which has been joined by municipal markets of Barcelona and other ones of the province. As we have insisted in other blog entrances, a perfect way to get to know Barcelona in a gastronomic manner and to go to shopping is visiting the incredible markets of Barcelona, which, at the same time, are architectonic jewels. 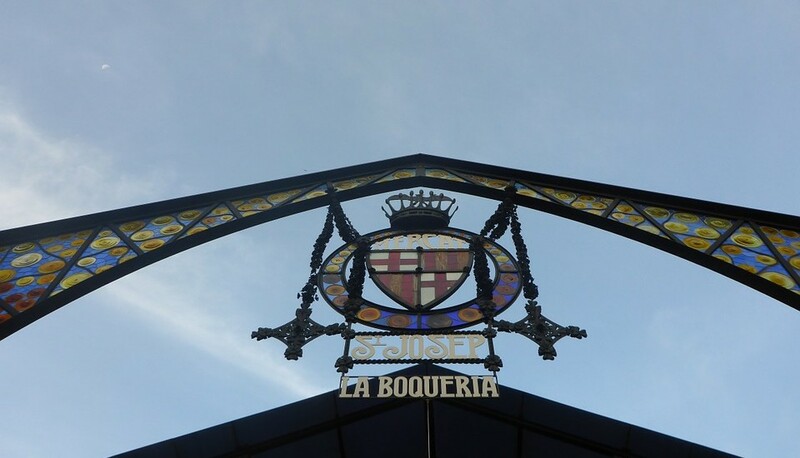 But, these days, in addition, we have the incentive of the activities which are being held in these places for everyone in the family: workshops, talks, gourmet samplings and gastronomic competitions. All of these activities pretend to foment the promotion of responsible, safe and healthy nutrition. At the same time, they also aim to promote the market products, fresh and high-quality products. 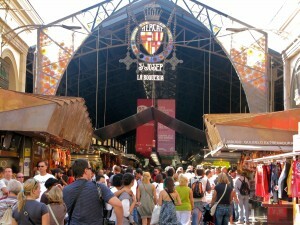 If you are from Barcelona or you are spending some days here, you don’t have any excuse not to take your bicycle and come to take a stroll through one of these city markets.